Huge group of New With Tags just in! Carter’s, Gymboree, Gap, & many more-prices starting at $4.00! : REfinery KIDS! Huge group of New With Tags just in! 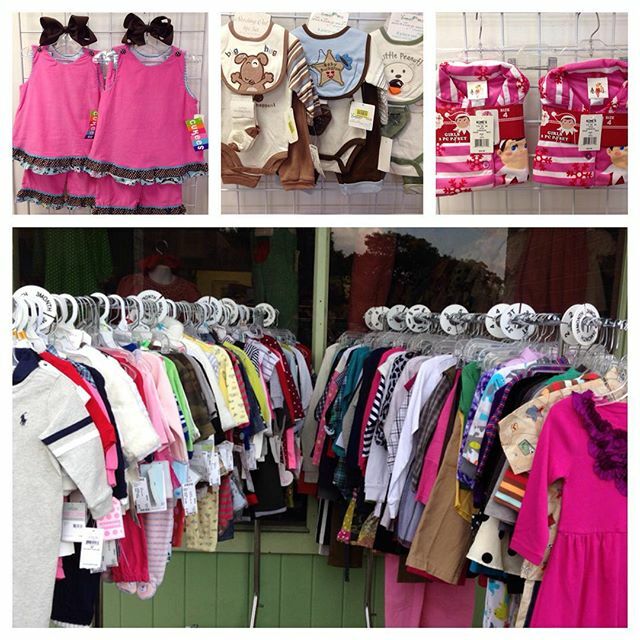 Carter’s, Gymboree, Gap, & many more-prices starting at $4.00!